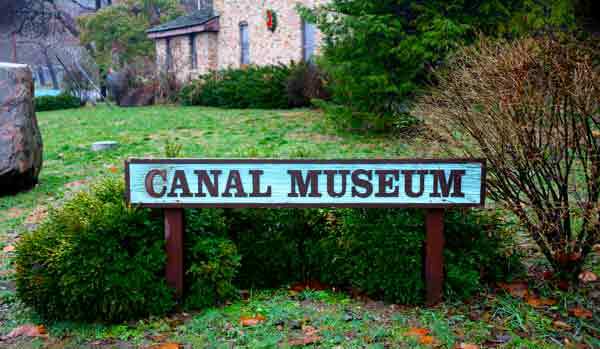 Located along the original route of the Miami-Erie, the Canal Museum has displays relating the Miami-Erie Canal with Middleton. The museum is open mid-April through mid-October and other dates by appointment only. The museum is house in a stone replica lock-tender's that existed at the Amanda lock about 4 miles south where the . The original lock tender's house was torn down in 1964, however, some of the materials of that original house were saved and used in the replica. The replica is located at Smith Park. The museum is only open on Sundays from 2:00 p.m. - 4:00 p.m. from May - October.